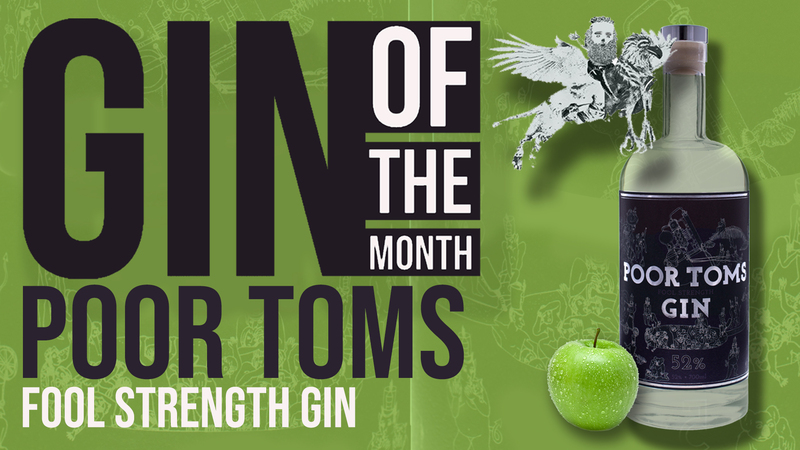 This month we are featuring the ‘Fool Strength’ gin from Poor Toms, a small distillery in Marrickville, Sydney. “Not suitable for pedants or children, this concoction is for audacious gin drinkers who prefer their spirit strong and full of juniper. At 52%, Poor Toms Fool Strength is a rich, classic, full-bodied gin with a whiff of grapefruit and an all-night-long liquorice/juniper finish.